On final approach to runway 36, all seems to be ok on board. 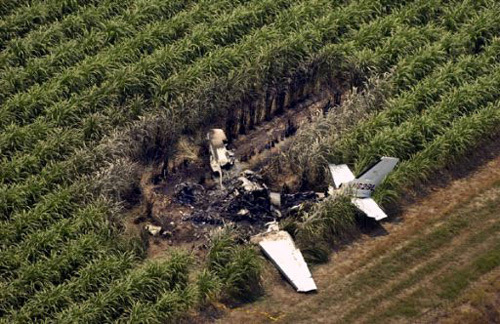 Suddenly, the twin engine aircraft nosed down and crashed. All occupants were killed.